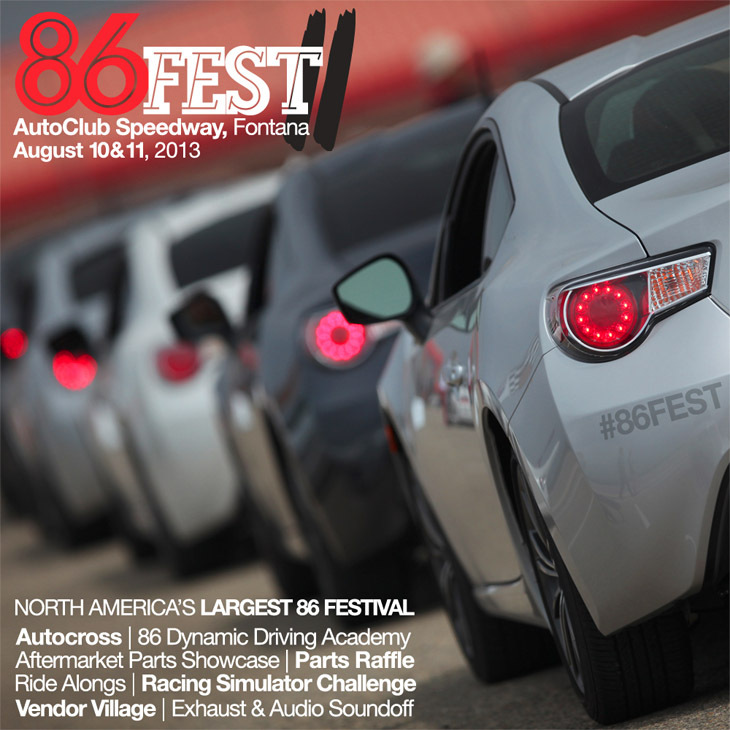 86FEST is the Largest Gathering of Scion FR-S, Subaru BRZ, and AE86 Toyota Corolla GT-S, Sprinter Trueno, Corolla Levin and RWD Toyota Enthusiasts in North America! Join us Sunday in the Vendor Village and Enter to Win prizes and giveaways! K1 Speed Ontario is just minutes away from the track. Race on over and get your fix after 86FEST!